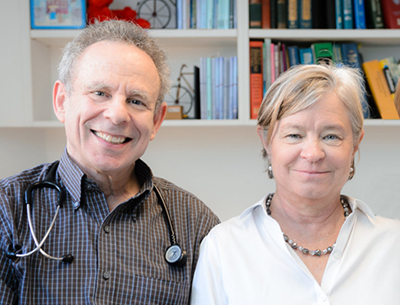 Chevy Chase Pediatrics | Pediatricians in Washington, D.C.
Our board certified pediatricians and highly trained staff have been providing quality care to children and families in the Washington, DC area for more than 50 years. Whether you are a current patient or someone who is thinking about joining our practice, we hope the information in this web site will be useful to you. 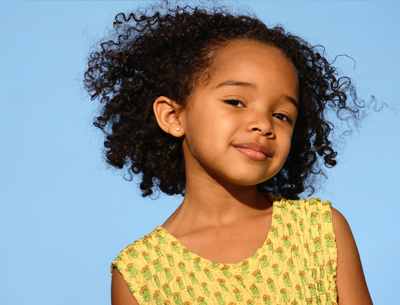 Our goal is to provide the best possible care for you and your children for years to come. From newborns through young adulthood, we pride ourselves in our ability to take care of the whole child. 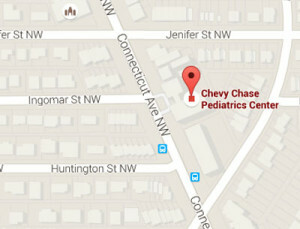 We are conveniently located approximately one mile south of Chevy Chase Circle in Northwest, DC. It’s Flu Season! Come in for your flu shots! Note that we are NOT giving Flumist this year due to it’s ineffectiveness over the last two seasons. Meningitis Type B vaccine is available for highschool kids and college kids. Please ask your doctor if recommended for your child. Promise Ahlstrom, MD, FAAP. Specialty interest in adolescent health, gynecological health, and newborn care. Howard Bennett, MD, FAAP. Special interests including bedwetting, gastrointestinal problems, and asthma. Breastfeeding Consultations. We work closely with nearby practioners in Washington DC and Bethesda. High Complexity Laboratory. Our staff can get the results of many lab tests while you are still at the office. Get Acquainted Visits. New to the area? 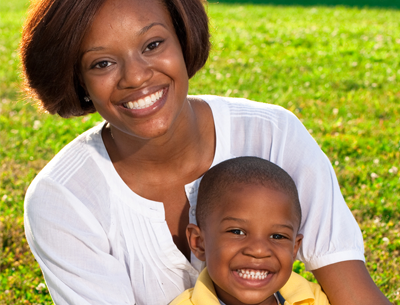 We are excited to meet with you and discuss your child’s care.